Newark, NJ—Panasonic unveiled the Leica DG Summilux 12mm f/1.4 Asph (24mm equivalent) interchangeable lens. 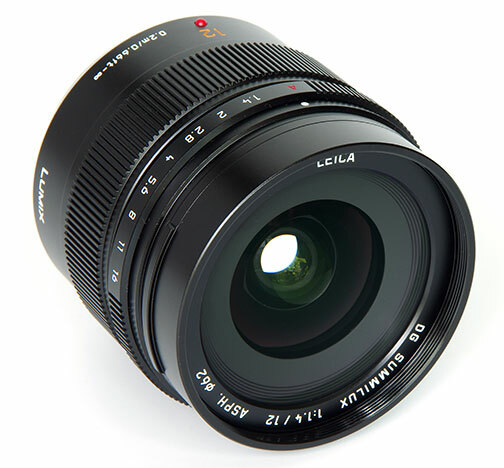 The lens is compatible with digital single-lens mirrorless cameras based on the Micro Four Thirds standard. 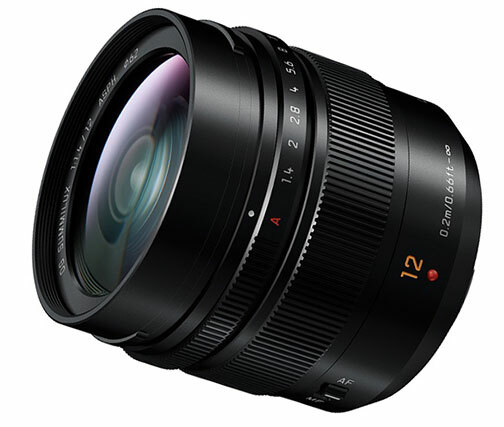 The 12mm wide-angle lens is designed to enable photographers to capture group, event and nature photography. It also allows indoor shooting in low lighting and produces a natural defocusing effect (bokeh). In addition, it has splash- and dustproof construction. Its lens system is comprised of 15 elements in 12 groups. It integrates two aspherical lenses, two UED (ultra extra-low dispersion) lenses and an ED (extra-low dispersion) lens. 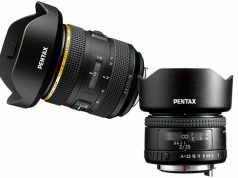 The five special lenses meet the “Leica standard for exceptional image quality with high resolution and minimum distortion,” notes Panasonic. 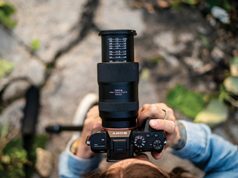 Because the lens is engineered to suppress flare from the center of the image to the corners, users can shoot night skies or night scenes containing illumination to capture images with minimal blurring and distortion at the edges. Multicoated lens elements also minimize ghosting and flaring. 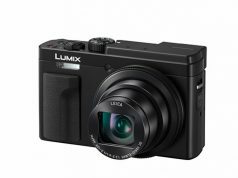 It is also compatible with the sensor drive at a maximum of 240 fps to take advantage of cameras with high-speed AF. Or when recording 4K video, where precise focusing is essential. An aperture ring allows direct aperture control. And a rounded, nine-bladed aperture produces an attractive out-of-focus background bokeh effect at larger aperture settings. 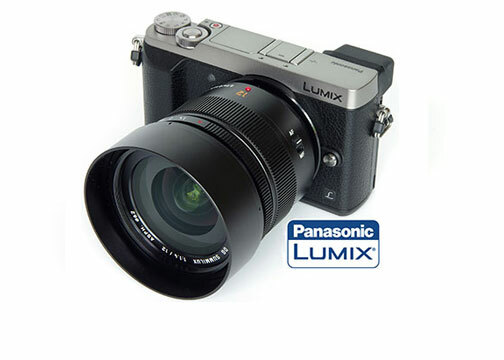 In addition, the lens mount, the barrel and the hood are made of metal to match the design of Lumix G mirrorless cameras.